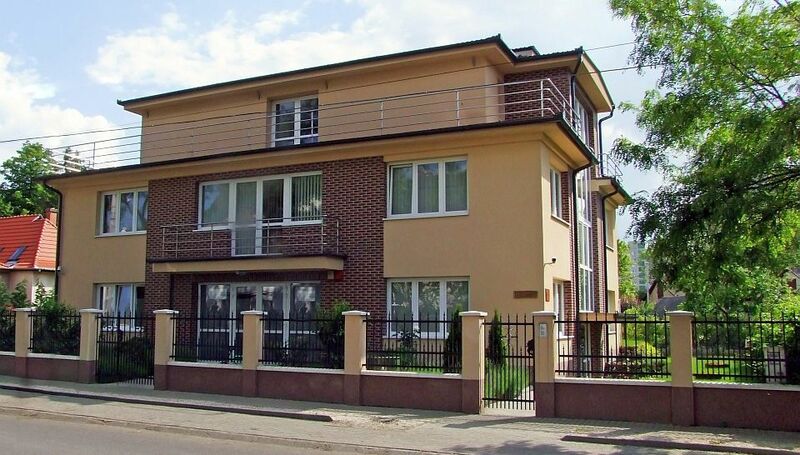 We have worked harmoniously with leading implant clinics in Hungary, the UK and Ireland for over 12 years, during which time thousands of patients have been treated successfully. 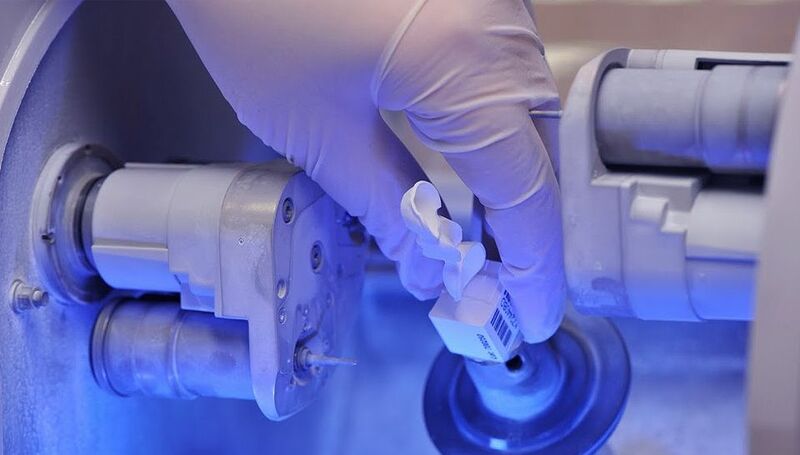 These clinics use the best implant systems from around the world in order to find the most suitable implant solution for you and even patients who had been refused implants elsewhere have been treated successfully. We were one of the first providers of an immediate dental implant system on the UK market which allows for the replacement of dentures with permanent teeth within 5 days. In association with our partner clinics, Tibor Dental has also received prestigious awards received several awards and excellent ratings from prestigious companies. 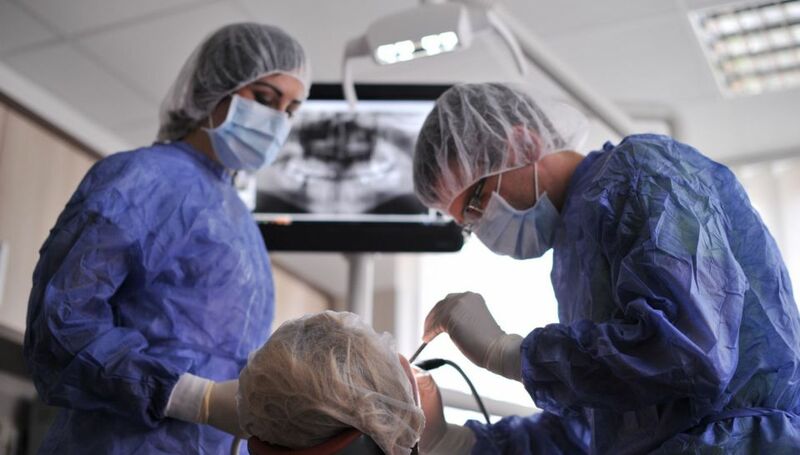 Our patients have access to state-of-the-art clinics in London and Hungary that offer a complete range of dental treatments, from operative implantation right through to prosthetic dentistry. 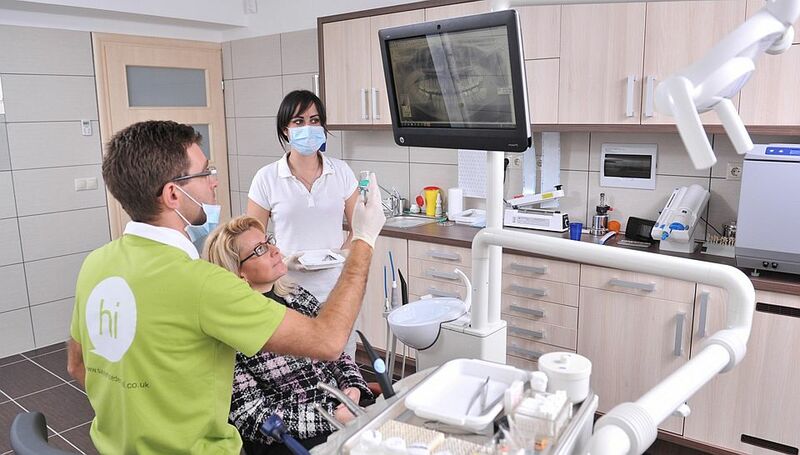 All dentists and surgeons are highly qualified and extremely experienced in their chosen fields. We use the very latest technology and the very highest quality materials and you can be assured that your treatment will be safe, comfortable and affordable. 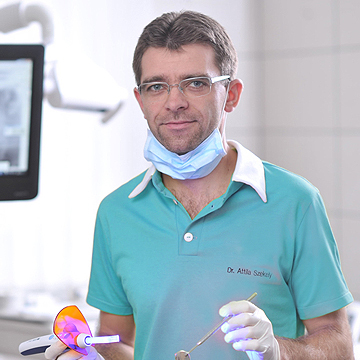 Graduated from the University of Debrecen Medical and Health Science Centre in 2000 (D.D.S, D.M.D) Specialised in Basal Implantology - immediate loaded implant system; Special interest and advanced training in Nobel Guide Implant Surgery, Ankylos and Straumann. The 3 storey clinic is fully equipped, with 5 KAVO and Siemens dental chairs and 2 panoramic X-ray machines, as well as a cutting edge dental laboratory where crowns and bridges are designed and made. The clinic is one of the most impressive and best equipped in Europe. Dr. Attila is both owner and principal dentist of a state of the art clinic where he works together with over 40 colleagues. Our world-class dentists and assistants are jealous of the expertise they’ve accrued in their respective fields of specialisation, such as implants, crowns/bridges, dental hygiene, root canal treatment and fillings. Our dental technicians are highly experienced artists in their respective fields who employ the very latest technology, including CAD/CAM systems, to ensure that our patients receive the very best new teeth both in terms of function and aesthetics.